If you enjoy fishing, don't let the snow and ice slow you down. Ice fishing in the Minocqua area is a great way of enjoying the outdoors during the winter months. Whether you take pleasure in the solitude of being out on a frozen lake, the challenge of the sport, or the friendship and good times found in an ice shanty town with your friends and family, ice fishing is an activity for everyone. 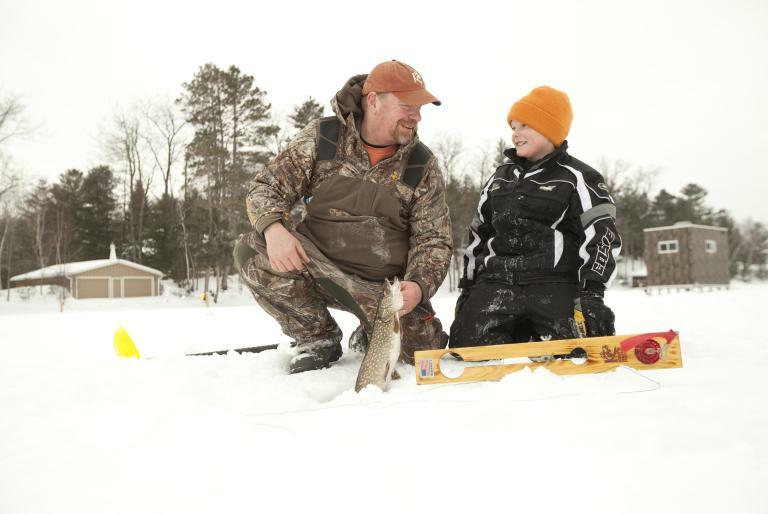 Ice fishing in the Minocqua area is also a great way to have an outdoor adventure with your children and to create memories that will last a lifetime. Remember to dress accordingly and bring plenty of hot chocolate. 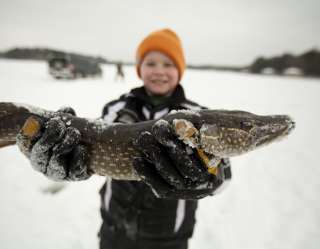 In Minocqua, the ice fishing possibilities are endless so bundle up, grab some bait and have fun. You must carry your license with you when you&apos;re fishing, summer or winter. Purchase a fishing license anytime. Be sure to get a copy of the current Wisconsin Fishing Regulations to find out about restrictions, special regulations, new changes and general statewide regulations. 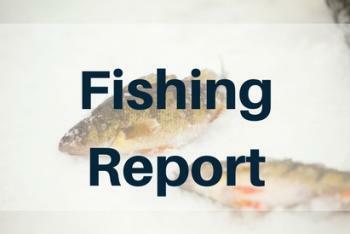 Before any trip out onto the ice, check out the latest Fishing Report. Want an even further insider ice fishing experience? Meet our local area guides to schedule your next ice fishing adventure.